Groom Team England was formed in 2007. 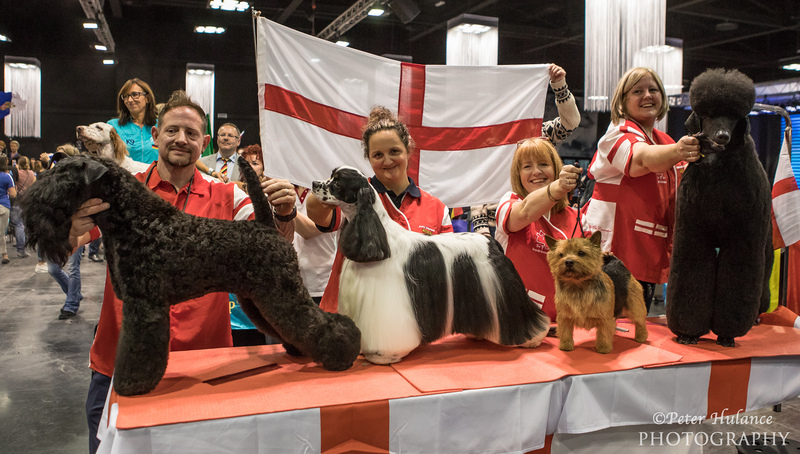 It is a non profit making organisation which was started to enable groomers from England to compete in the biannual World Team Championships, the highest level of international grooming events. The Team is funded by sponsorship and monies raised at our events and every effort is made to ensure that everyone has a great experience and the opportunity to get involved. 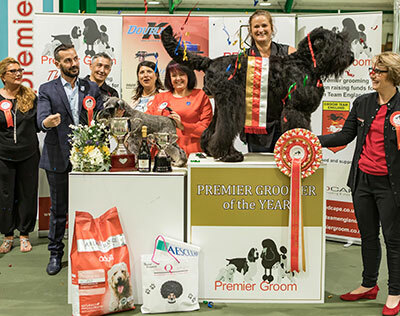 Seminars are held twice yearly and our main event Premier Groom, co-organised with Red Cape, is held every August. 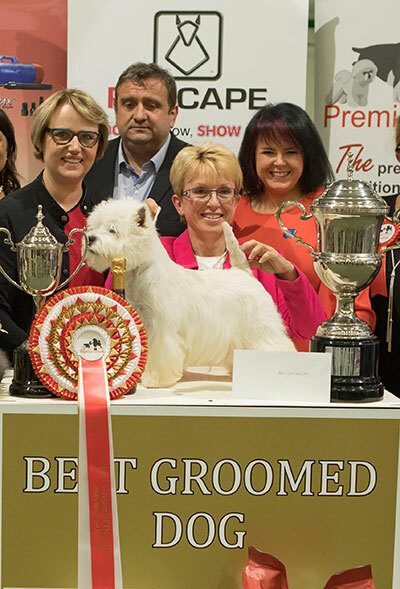 The events promote the professional grooming industry as a whole allowing experienced groomers to share their knowledge with others and encouraging up and coming groomers to participate in competitions and push forward for their qualifications. The Groom Team Committe and the Team members put a great deal of time and effort into organising and running these events with no personal gain other than the satisfaction of getting the Team to the World Championships. All sponsors are promoted wherever and whenever possible with advertising at events and on the website. The team consists of four members selected by the committee from the most consistent competition winning groomers on a points basis and it runs for two years before reselection of members. © Groom Team England 2019. All rights reserved.